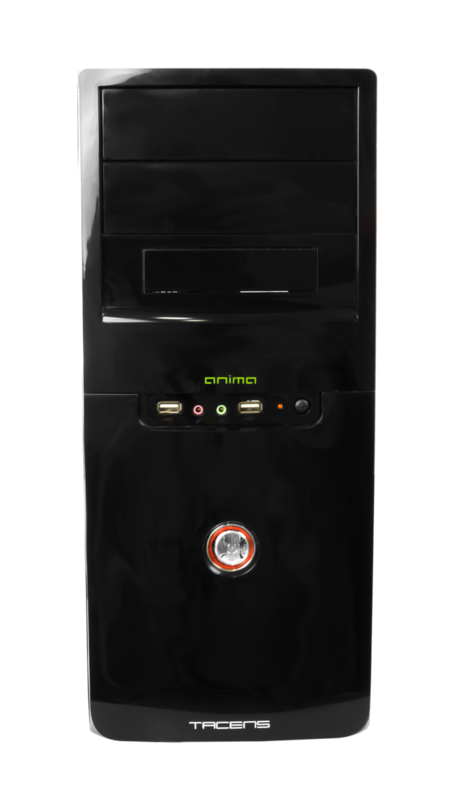 Manufactured in durable and lightweight high quality alloy, this case highlights for its stylish glossy black front panel. 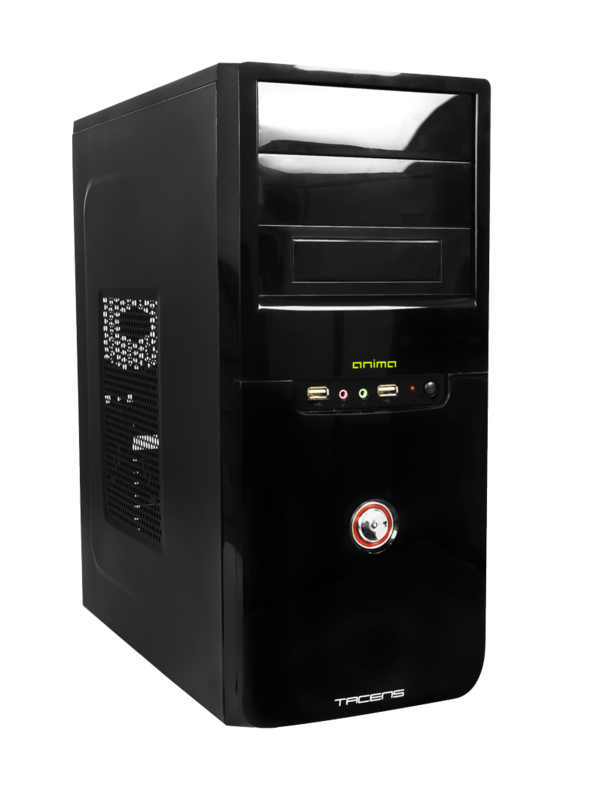 A touch of elegance that makes this AC115500 mid tower perfect for both home and office use. 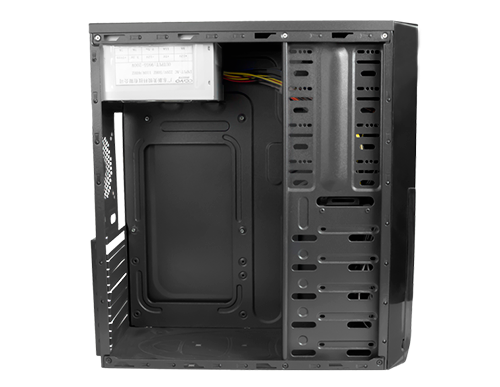 AC115500 midtower supports ATX and MicroATX motherboards. 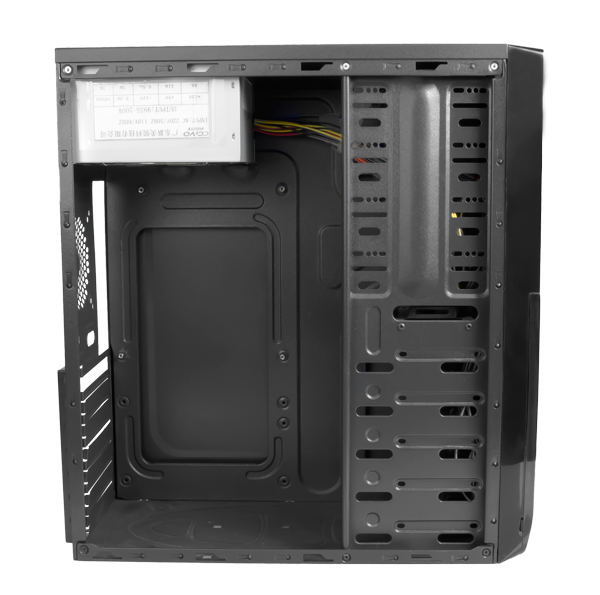 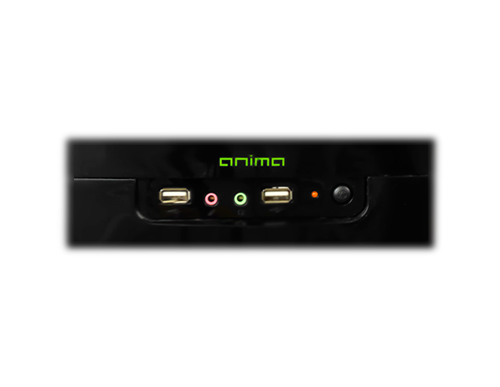 Its wide capacity: with place for high-end graphic cards, up to 300mm, and its numerous drive bays let you increase and customize its performance. 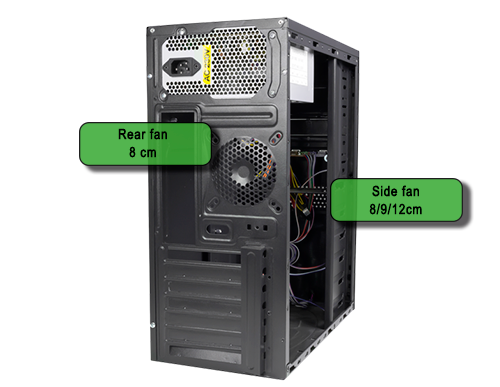 AC115500 is ready for maximum cooling. 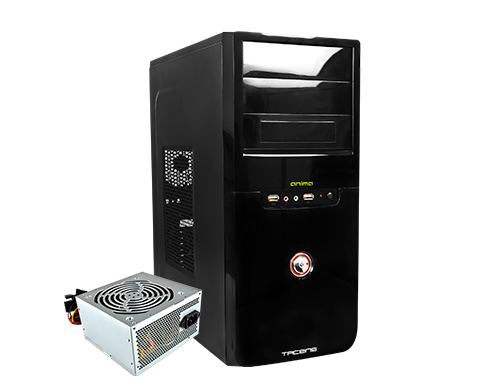 Due to its side cooling grill and the chance of instaling up to 2 fans (not included), this case will provide extreme cooling al all times. 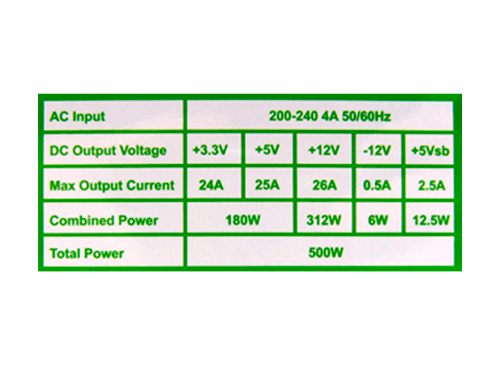 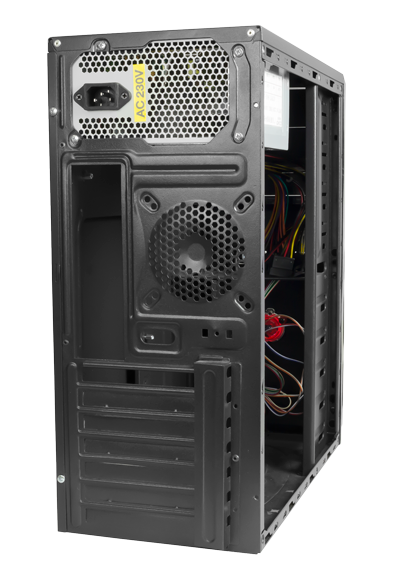 This model of the AC115 case includes a 500W power supply.